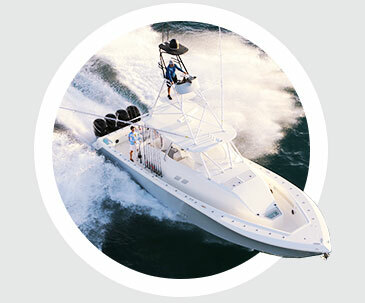 SeaVee Boats offers a diverse line-up of high performance sport fishing boats designed for the whole family. Each one is hand crafted specifically for its owner to complement their individual needs and fishing style. 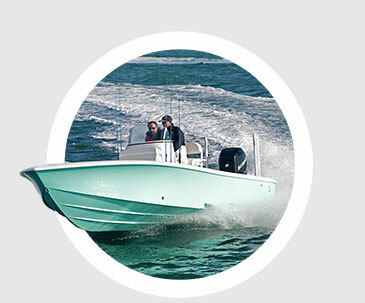 Simply select a boat model, and practically everything else from your choice of power and electronics to creature comforts and fishing features can be customized to your liking. 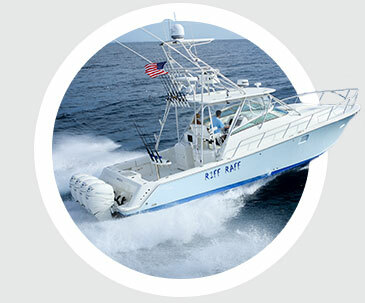 Starting in 1973, SeaVee began building a reputation for innovation by placing inboard diesel engines below the console and marrying them to conventional drive gear. Today, SeaVee is investing more resources in innovation and development than ever before. 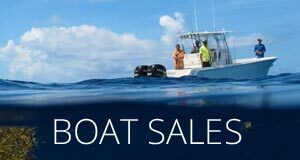 Recent projects include the award-winning SeaVee Z® stepped hull design, deploying pod propulsion systems in center console fishing boats and developing a fish-around design that is redefining the category. We stand behind every boat we build. Our customers know they can count on us to be there when they need service and support for their vessel at home or abroad. With service facilities located in Miami, Palm Beach, Key Largo and Tampa Bay, we’re closer than ever before. 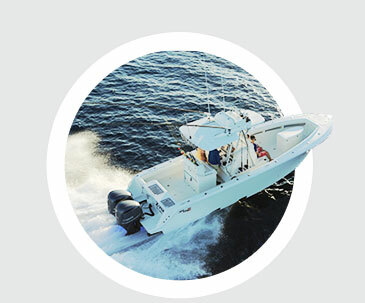 So whether you need scheduled maintenance, warranty work or it’s time to re-power, SeaVee Boats is at your service.